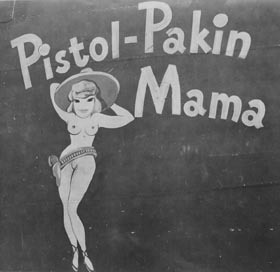 USAAF Nose Art Research Project - Vargas Esquire Centerfold March 1944 "Pistol Packin' Mama"
Vargas Esquire Centerfold March 1944 "Pistol Packin' Mama"
One of the favourite titles to appear as aircraft nose art was spawned from the popular 1942-43 song written and recorded by Al Dexter (later by Bing Crosby and the Andrew Sisters). 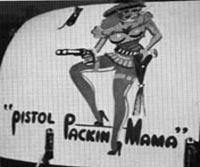 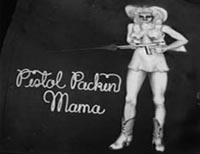 Alberto Vargas immortalised the title with his "Pistol Packin' Mama" pin up which appeared in March 1944 as the centre gatefold of Esquire Magazine. 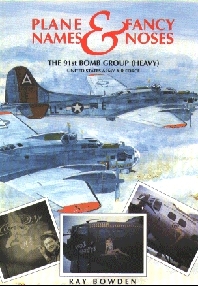 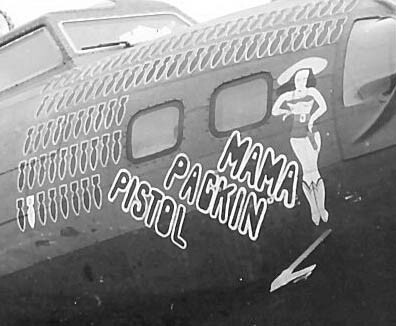 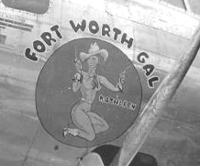 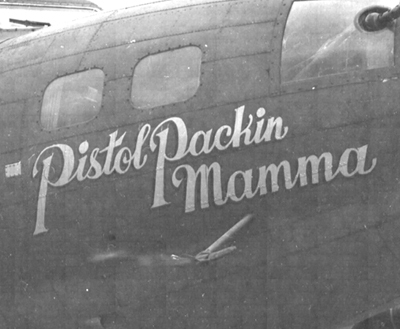 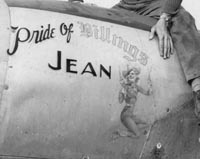 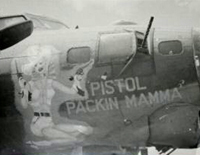 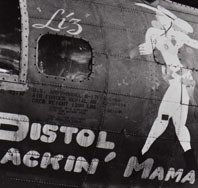 The gun toting pin up was an obvious choice for bomber crews and fighter pilots and it appeared on almost every type of airplane. 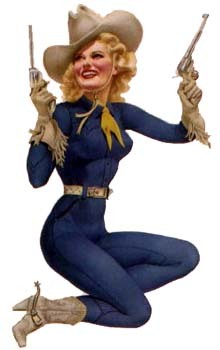 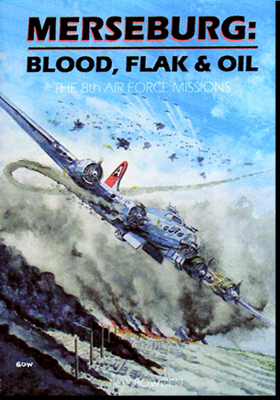 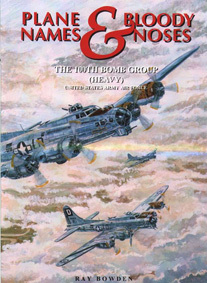 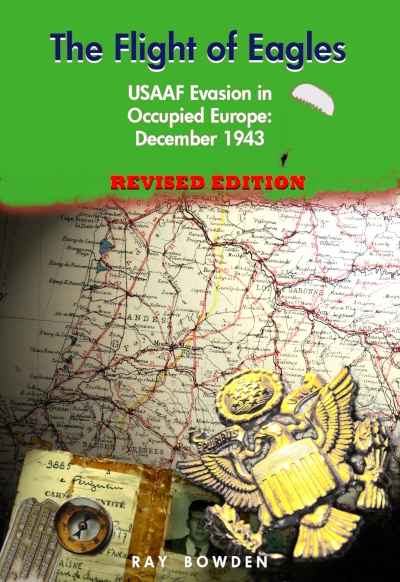 In some cases a differing image was used with the title and in others there was a slight or complete variation in the title but the same Vargas image. 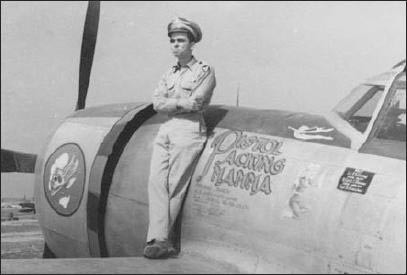 If you have any photos of any of these aircraft or their crews, or can add other examples or details of their service and fate, please share them with me.